Designing for Manufacturing and Assembly (DFM or DFMA) is a critical part of the product development cycle. It involves optimizing the design of your product for its manufacturing and assembly process, merging the design requirements of the product with its production method. Employing DFM tactics reduces the cost and difficulty of producing a product while maintaining its quality. Streamlined Production Scale-Up: The struggle of hardware development comes from scaling from prototype to production. Considering DFM from the beginning of the product development cycle reduces redesign work, improves product quality, and speeds up your time to market. Design parts that can be reused within a product or shared between product lines. Standardize your hardware within your products to reduce inventory needs. Make your designs modular to simplify product changes or redesigns. 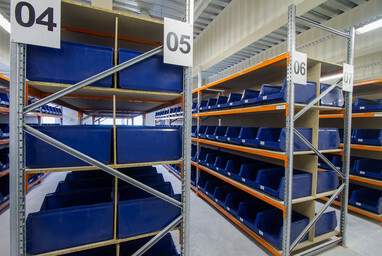 Standardization and design simplicity can reduce inventory needs. Minimize assembly steps and inventory by making multi-functional parts. Use designed-in alignment or quick securing methods like snap fits. 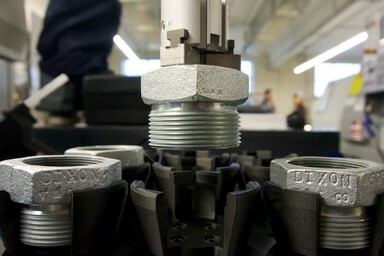 Fastening techniques including bolting or glueing take longer to secure and require more inventory. Test your improved designs quickly with 3D printed prototypes. 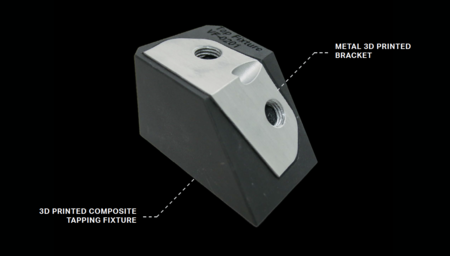 Resolve assembly issues by analyzing how tolerances will stack up in your assembly. Design integrated part features to help with alignment during assembly. Add tapers or chamfers to guide components during assembly insertion steps. Setup Time Reduction: Reduce setup time by reducing the number of operations required per part, or simplifying assembly steps with 3D printed fixtures and workflow improvements. 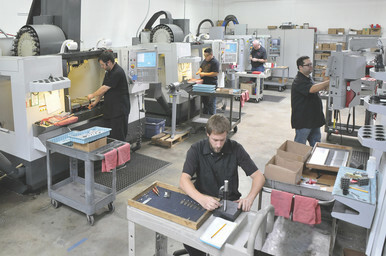 Reduce the number of setups or rotations required per part or assembly. 3D print custom workholding to drop setup time and assist workers with alignment, inspection, and assembly. Assess where your line could be upgraded with improved tools or workstations. Infrastructure: How is your production line set up and supported? 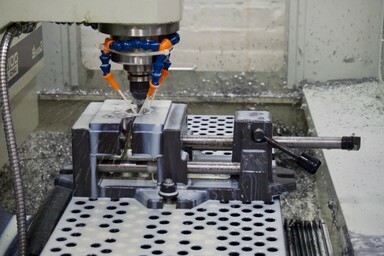 Just as you would optimize a part design for its manufacturing process, you can optimize your production workflow for its manufacturing facility. 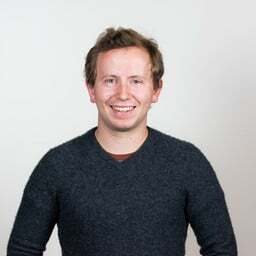 How Does 3D Printing Fit in to Design for Manufacturing? 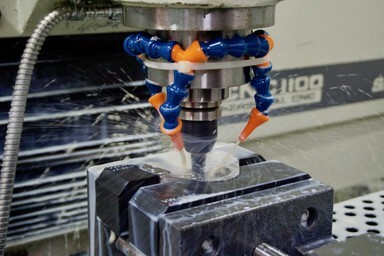 For a given part there is always an inflection point at which other manufacturing methods become more cost-effective. Compare cost-per-quantity and time-per-quantity values to see where your parts in question fall along this curve. 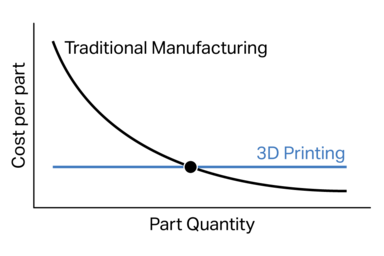 Another deep dive into optimizing designs for 3D printing. 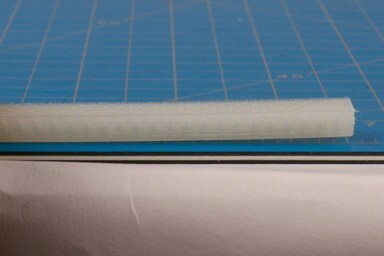 This time, we'll discuss a few different methods you can try to reduce 3D printed part warping. 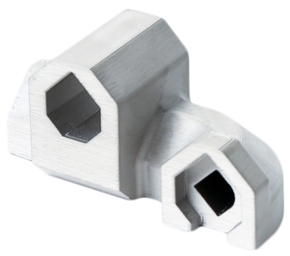 Best practices for using heat set or press-in threaded inserts to create high strength threads in 3D printed parts. 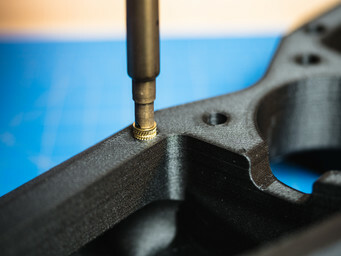 Build functional parts with Markforged.